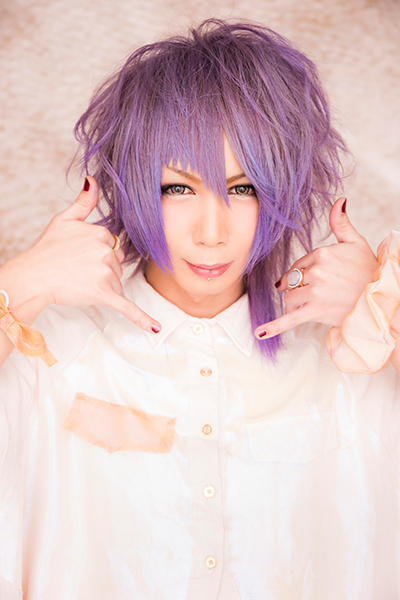 Lin. . Wallpaper and background images in the UNiTE "ユナイト" club tagged: unite lin.